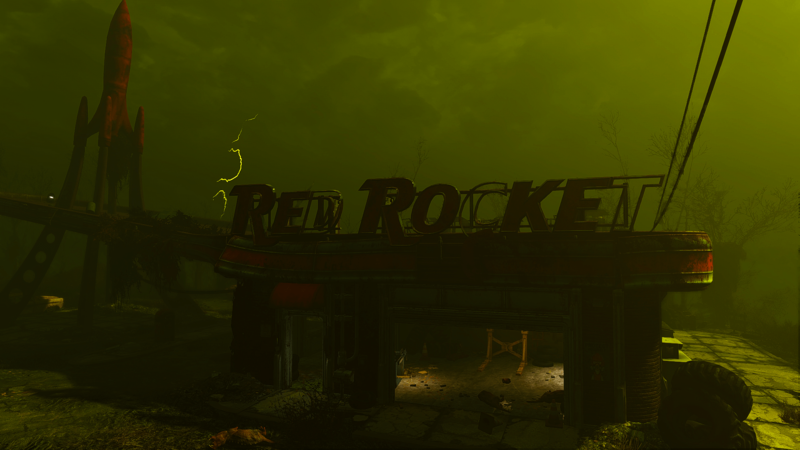 Lisa just left Sanctuary and had just made it to the Red Rocket coolant station when a RAD Storm erupted. She ran inside for protection, but not before discovering exactly what the storm was. Luckily for her, she didn’t soak up many RADs. 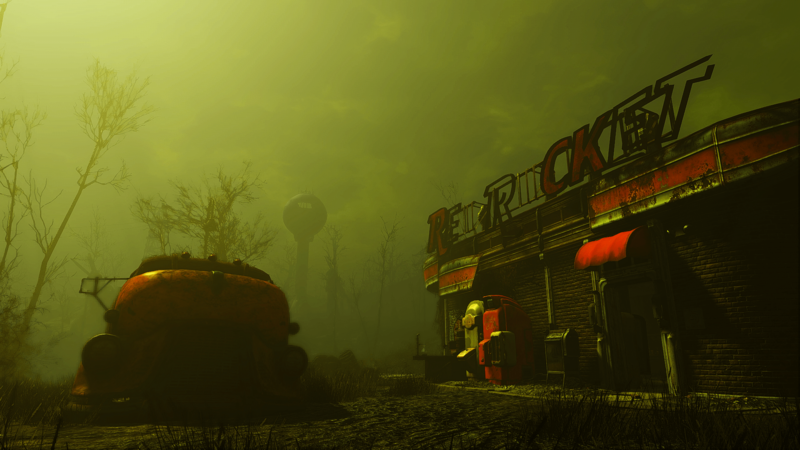 Previous Fallout 4 – Far Harbor DLC is B-E-A-UTIFUL!